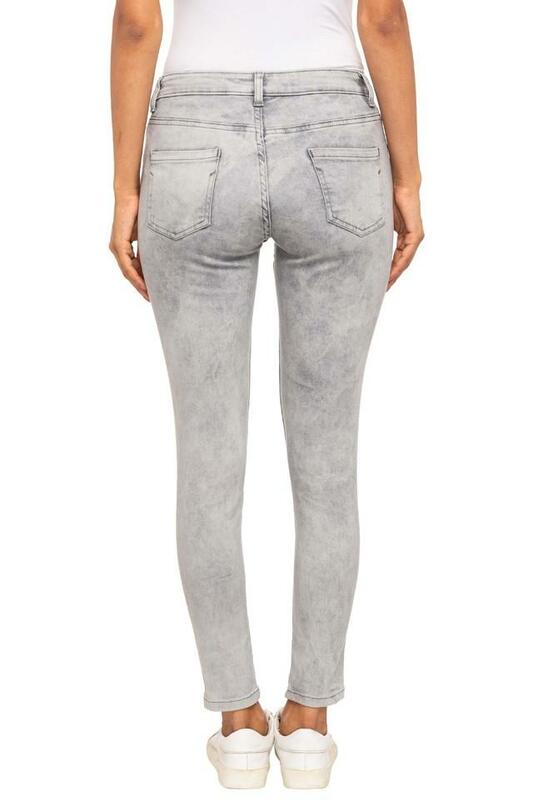 Renew your clothing collection by adding this pair of jeans from the coveted brand, MS Taken. It has a fixed waistband with belt loops that will provide you with a proper fit. In addition, it has been made of a supreme quality fabric, which will provide you with utmost comfort all day long. Let your style do the talking by wearing this pair of jeans on any casual occasion. 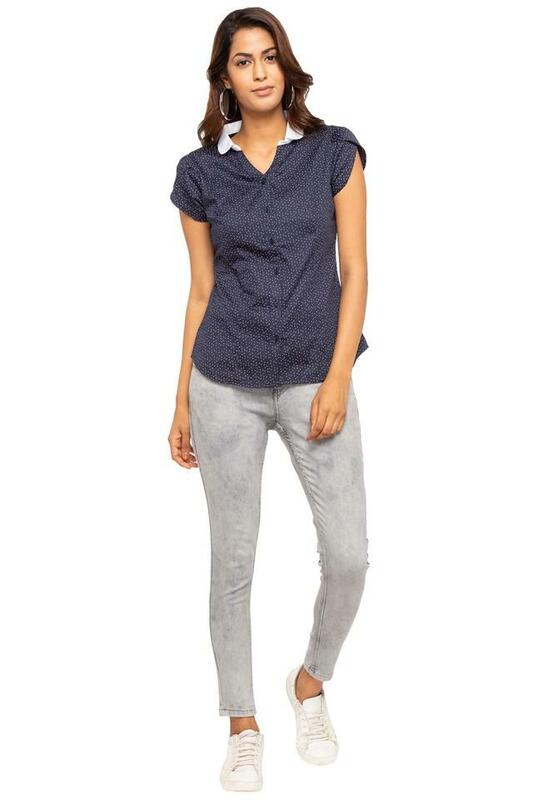 Featuring a stone wash effect, it will go well with a wide variety of tops and sandals.